Encountering Christ Retreats for young single women, ages 18-35 who desire to grow in their relationship with Jesus and holiness. This semester we will respond to Pope Francis’s call to Gospel Simplicity: Blessed are the Poor in Spirit. 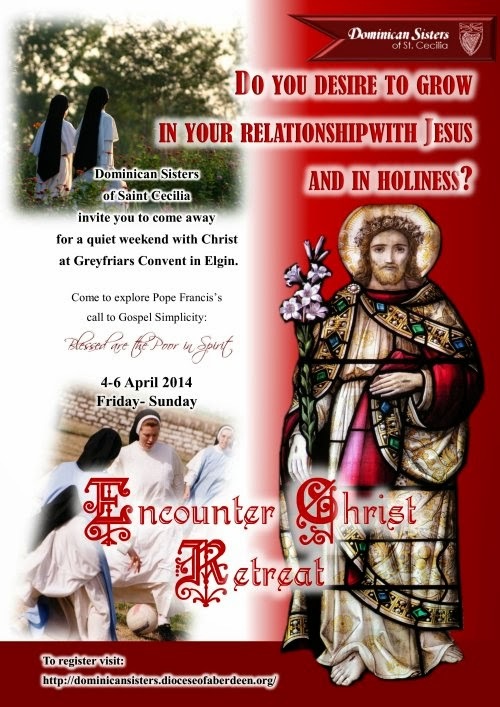 The next retreat is from 4-6 April 2014 (Friday – Sunday.) 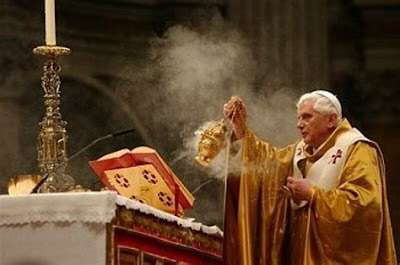 Young women who are interested can register at the Retreats and Vocations page.